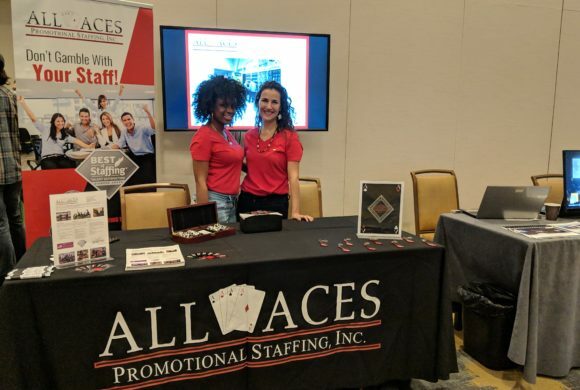 At All Aces Promotional Staffing, we strive to deliver memorable brand/company experiences through our rock star team of brand ambassadors while seamlessly managing event logistics when needed. There will always be variables outside of your control; weather conditions, staff and programming changes, unforeseen check-in procedures and more. The best way to scale up your success at trade shows, conferences and experiential marketing programs is to have a well-prepared team of event staff who can do a great job of representing your brand. At All Aces Promotional Staffing, we have been managing and empowering event staff for over 11 years. Our ability to anticipate the unexpected and turn stress into strength has earned us many awards, including Best Staffing six years in a row and TMT Entertainment Award’s Best North American Event Staffing Agency and Employer of the Year 2017. The tips we have for you are so endless, we’ve divided it into two installments. This first list of event tips focuses on having a well-prepared event staff team and getting off to a great start! When working with promotional staff at an event, set up exact meeting locations with the correct booth numbers, contact information, and any other relevant information. Trade shows and conventions tend to be packed with multiple companies, staff workers and visitors – you want your brand ambassadors to find you easily and quickly, so they have ample time to set up before the event gets busy. The best way to minimize lateness or meeting point mishaps is to leave name badges for them to pick up when they check in. Despite the what you might think, it’s important that your event staff team has their smart phones handy. Many agencies including us require that staff members take photos for checking in, tracking work progress and, most importantly, capturing the moment! It’s excellent PR for you to have vibrant photos of staff members interacting with the public and promoting your brand, and with clients’ permission we do post these on our social media pages. However, none of this is an excuse for unprofessional behavior, like texting or talking on the phone during an event. A good project manager will always be extremely reachable by phone the day of the event. They’ll be calling the team members to make sure they’re on site, and they’ll expect a call from you if there are any doubts, questions or problems. Distribute Talking Points In Advance. If you’ve planned a trade show or convention, you’ve probably honed the perfect elevator pitch for your product or service, so make sure you effectively communicate this to your staff team ahead of time. This is also a great opportunity to determine if you need to set up a training session. 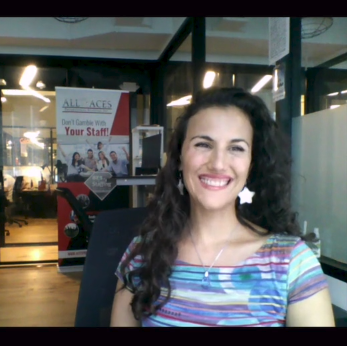 This is such a minimal expense compared to your cost for the event, and these days we can host trainings over skype or a conference call. When it comes to knowledge of your product and a clear understanding of their role at the event, it never hurts to be prepared a few or more days ahead. Your project manager should get you shirt and other clothing sizes of each staff member once they’re hired. It’s always good to have extra t-shirt for all sizes, in case you need to hire extra people last minute. If brand ambassadors are providing their own clothing, be very specific about the dress code and make sure the project manager is hiring staff members who already have the required clothing in their wardrobe. Make sure to take weather conditions into account, and that anyone working outside knows to bring a jacket or warm clothing. The same goes for comfortable shoes if they’ll be on their feet or walking a lot. If you’re hosting an event in a remote area, event staff might expect some type of gas reimbursement. Make sure you’ve reached a clear agreement on the terms of this ahead of time. The same goes for any parking costs; ideally, you can arrange for staff members’ parking to be validated. If the event is in a large stadium with several parking areas, make sure they’re directed to any designated sections and that they don’t park somewhere prohibited. Make things easy for your staff members by having site maps available at all the event space entrances. It’s even better if this can be emailed to them ahead of time, along with talking points and other instructions. 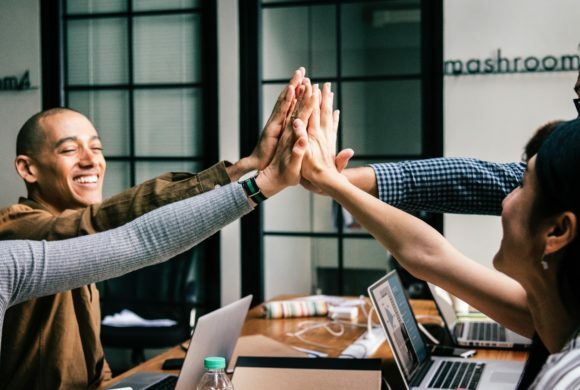 Just like any job, a happy staff is a productive staff. Make sure they get periodic breaks and at least one meal break if it’s a long shift. If there are certain demands, such as heavy lifting, make sure the project manager knows so they can send people who are capable of the manual labor. If it’s a very long event and staff can only eat food you are serving to them, try to be accommodating with allergies or food restrictions. This is particularly relevant with tours or multi-day events with very long hours, but it’s great to have an accommodating mindset in general. Stay tuned for tips on equipment, technology, effective talking points and good event follow-up strategy!